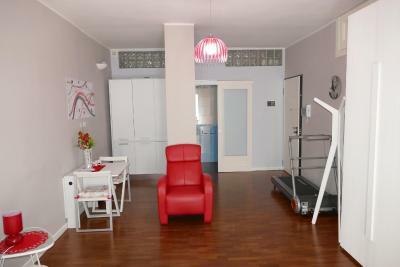 Lock in a great price for Domus Yenne Suites – rated 9.4 by recent guests! We spent six nights at this hotel at a spacious room (Red Room) with a small kitchen. 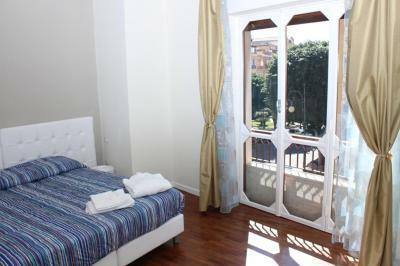 The location is excellent and lively, very close to shops, restaurants and bars. 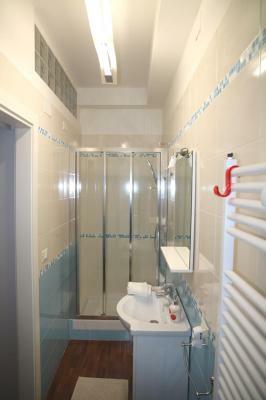 10 mins walk to main train station for airport and to bus station to go to Poetto beach. The balcony of the room had a nice view of street and Yenne Square. Really good location. Clean room and comfortable bed. Good breakfast. Location was good and security was good. Bed was comfortable and wi-fi worked. Had access to washing machine. 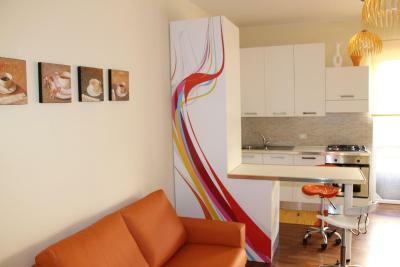 Very friendly staff, central location well designed apartments. 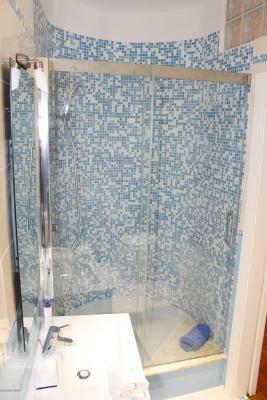 Fantastic and helpful staff, location, clean & modern rooms. 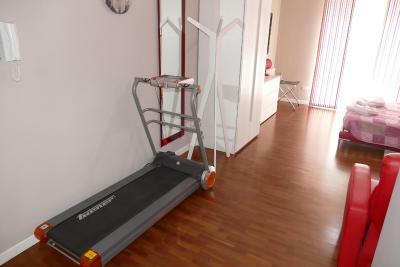 Located in the very center of town near pedestrian areas. Bedroom included reclining chair. Fantastic value for the money! Very central allows you to easily discover the city. Also good value for money. 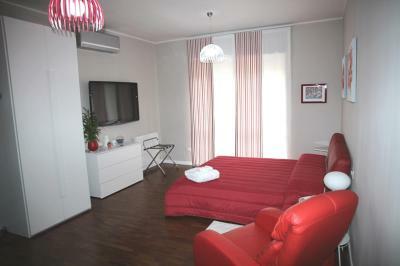 Location is very good and comfortable: concerning sights, train station or bus station, city center. It was very easy and close to get to Poetto beach by bus. 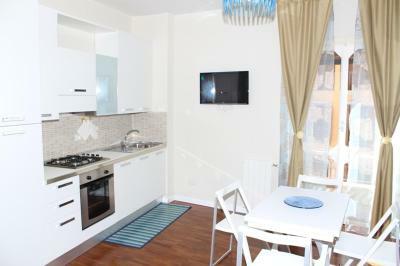 The accommodation was very comfortable, smart and fully completely equipped, you can even cook. Good view from the balcony, very clean. Administration is very attentive, responds quickly, thanks Anna for your help:). There was elevator, safety. I had a breakfast in cafe opposite hotel, the cafe was opened from 7.00 am till 22.00 pm. 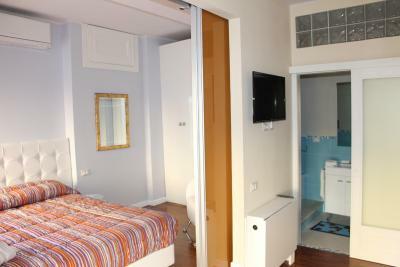 I'm sure I could recommend this accommodation to stay in Cagliari, and the city is worth it to spend your time. This hotel is located in very convenient place. Their next door is Tabacchi. Also super market is near within half minute. Many option for restaurant, cafe, bar around this hotel. 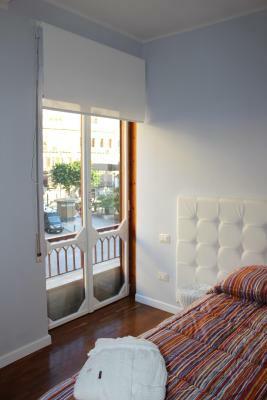 One of our best sellers in Cagliari! 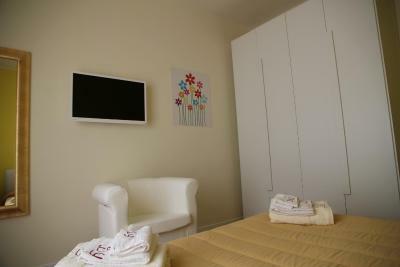 Domus Yenne Suites is centrally located in Cagliari, and offers free Wi-Fi and elegant rooms with a flat-screen satellite TV and balcony. Cagliari University is 650 feet away. The upper-floors rooms at the Yenne Suites Domus feature parquet floors, sofa and air conditioning. 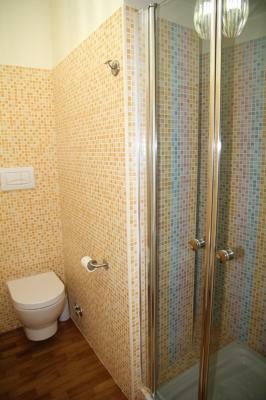 The private bathroom has toiletries and a hairdryer. 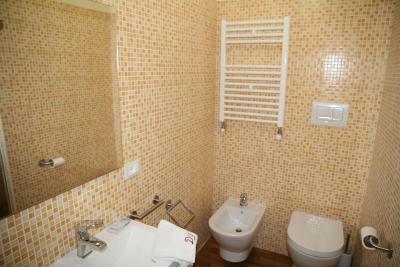 This guest house is a 5-minute walk from Cagliari Train Station, while shops and restaurants are found in the surroundings. 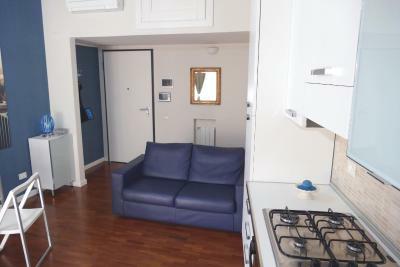 A shared lounge with a washing machine is available on site. The property is 2.5 mi from the St. Elia stadium. The beautiful beach of Poetto is a 15-minute drive away. This is our guests' favorite part of Cagliari, according to independent reviews. 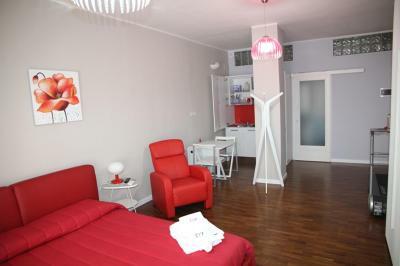 This property also has one of the top-rated locations in Cagliari! Guests are happier about it compared to other properties in the area. 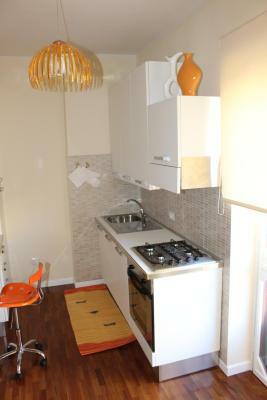 This property is also rated for the best value in Cagliari! Guests are getting more for their money when compared to other properties in this city. 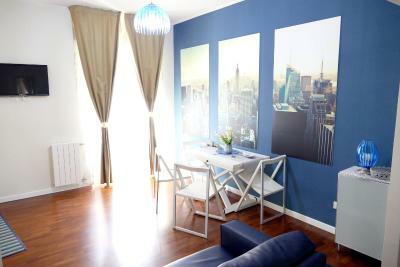 뀐 Located in the top-rated area in Cagliari, this property has an excellent location score of 9.6! 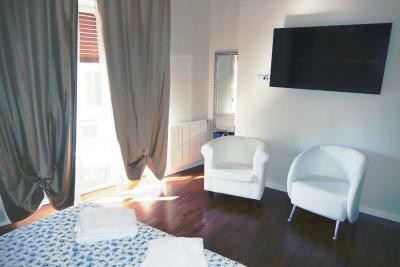 When would you like to stay at Domus Yenne Suites? 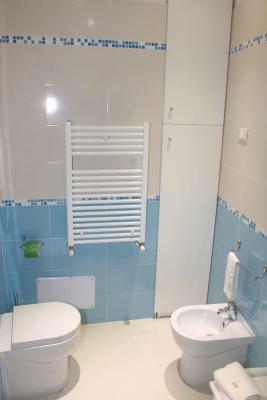 With free Wi-Fi and air conditioning, this elegant room with parquet floors has a flat-screen satellite TV, balcony and private bathroom with toiletries and a hairdryer. House Rules Domus Yenne Suites takes special requests – add in the next step! Guests need be quiet between 9:00 PM and 8:00 AM. 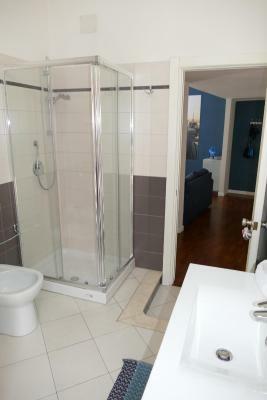 This property is set on 1 of the upper floors of a building with an elevator. Use of the shared washing machine is available upon request. Please inform Domus Yenne Suites of your expected arrival time in advance. You can use the Special Requests box when booking, or contact the property directly using the contact details in your confirmation. 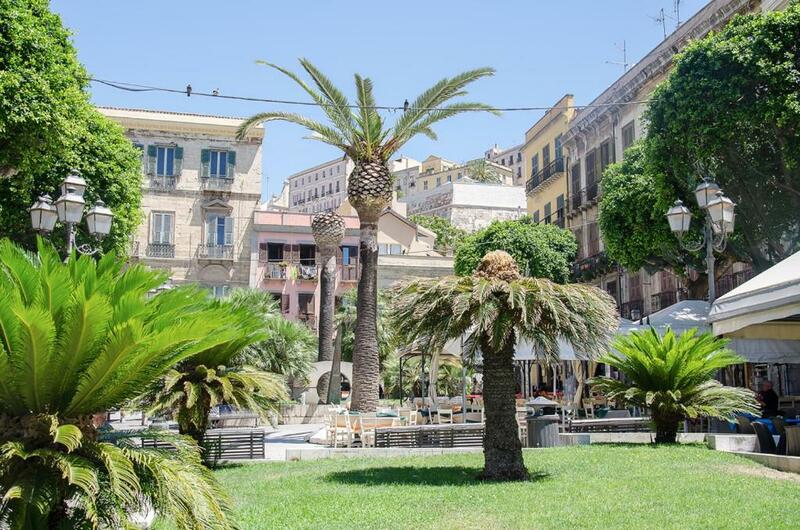 One of the most picturesque neighborhoods in Cagliari! Breakfast was included in the price but it is just a croissant and coffee at the cafe opposite the hotel and if is not enough for you, you have to pay extra to the cafe. Washing machine for common (three rooms in total) use was out of order. 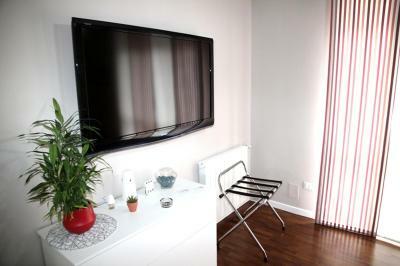 For the money i felt the room was basic and lacked useful things like suitcase stools. It's a bit of a stretch to say breakfast is included by giving you a $2.50 voucher for a nearby cafe. Free breakfast only included bread + jam and a drink. May be, we are getting too much old to be used to their room key system. 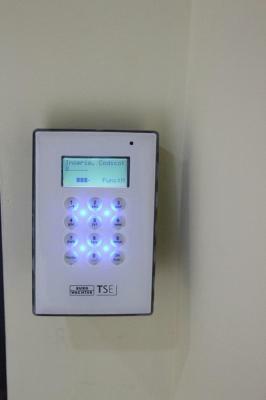 Lamp of sensor light at the door would be better to be replaced with darker one not making partner wake up.